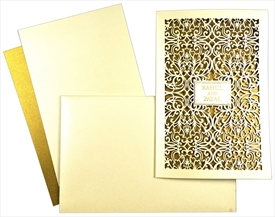 The front of this Laser cut card is adorned with plexi glass paste-up with bride’s and groom’s name engraved on it. 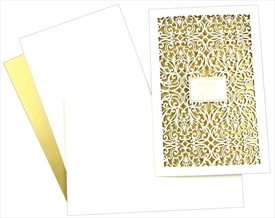 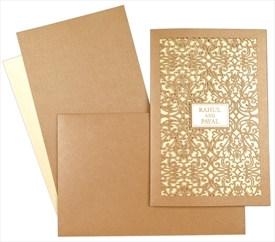 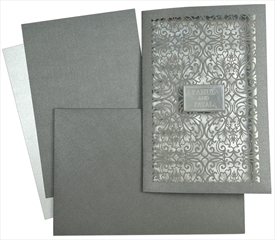 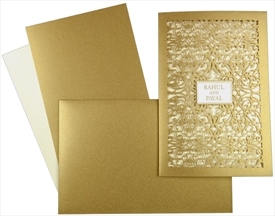 This beautiful and glamorous multi faith wedding card will add grace to your wedding! 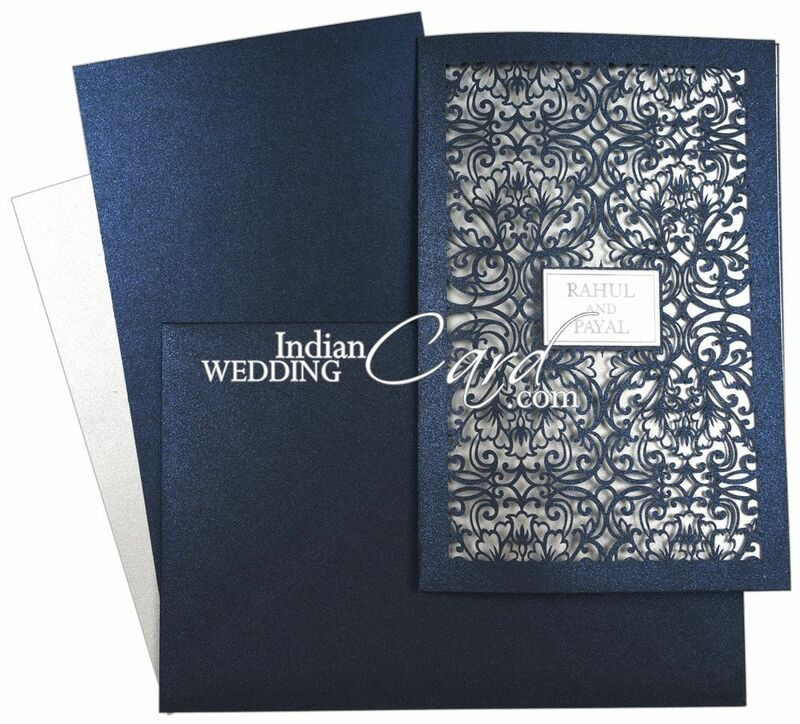 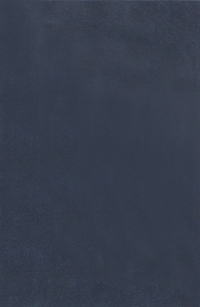 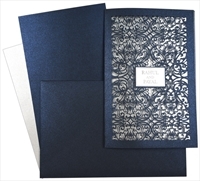 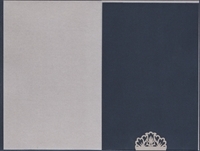 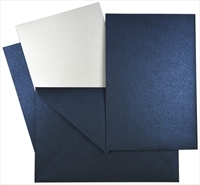 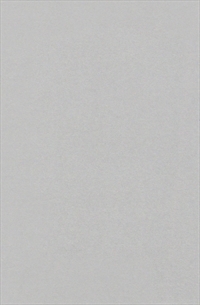 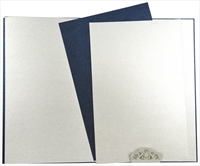 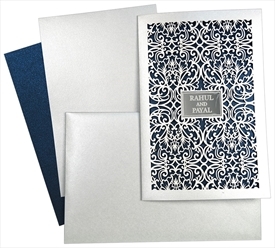 Blue shimmer paper (250gsm) for main card, 1 insert and envelope. 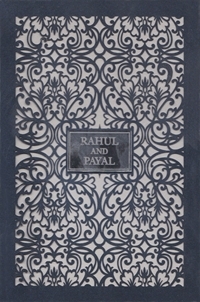 Inside interleaf, pasteup right side and 2nd insert in silver shimmer paper (250 gsm).